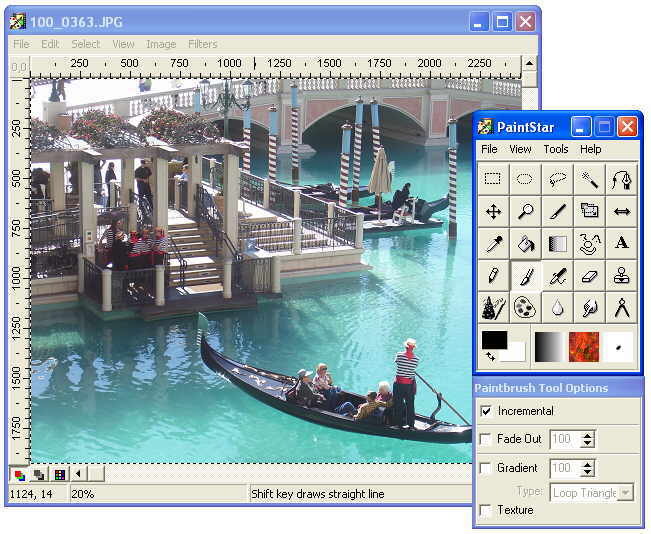 Pinta is a drawing/editing program modeled after Paint.NET. It's goal is to provide a simplified alternative to GIMP for casual users. It is currently early in development. Pinta for Mac Free Download - we do not host any Pinta for Mac torrent files or links of Pinta for Mac on rapidshare.com, depositfiles.com, megaupload.com etc. All Pinta for Mac download links are direct Pinta for Mac download from publisher site or their selected mirrors.